Honey bees are a popular media topic in recent years. This is a good thing as it raises public awareness of the difficulty all bees are facing. The honey bees may be getting most of the press but they are not the only ones in peril. We need all of our pollinators. 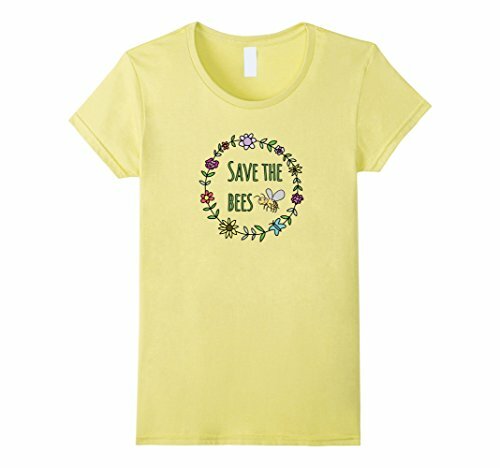 Lets look at some ways to help save the bees and more. Some people really are interested in having a beehive of their very own. Keeping honey bees to produce honey is an appealing idea. Bee hives can be used for increased pollination of gardens or honey production. And lets face it, becoming a beekeeper is cool. But I should warn you that beekeeping is a lot of hard work. If you are only wanting a hive to save money on honey, you will be better off to buy honey from a local beekeeper. Other than honey, a hive on your property can aid in pollination of your garden and that of your neighbors. As you learn more about bees, you will make better choices when using pesticides and other chemicals. 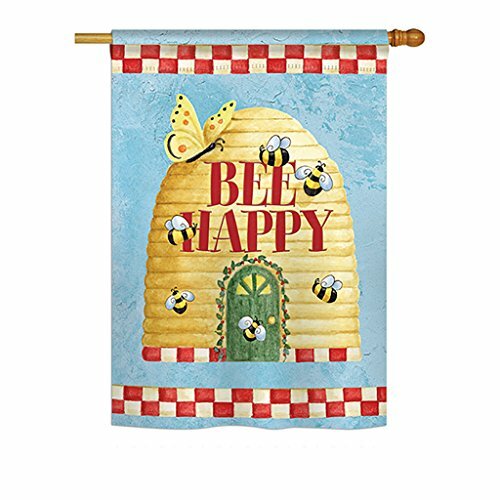 Also, you can educate family and friends on ways they can help the bees too! Honey bees are not the only bees out there. Bumble bees, mason bees and other types of flying insects are beneficial. One of the most charming ways to help save the bees is to build a bee house! This can be something purchased from an online retailer. Or, you can create a bee house of your own. Use a scrap of untreated lumber and drill some 5/16 ths of an inch holes in it. Now, hang it in a tree or other out of the way location. If you want to look even more natural, do the same to a small piece of log or tree branch. 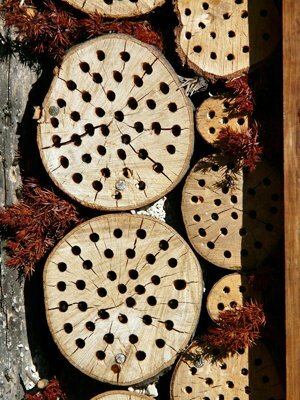 The National Wildlife Federation has more tips on building a bee house. Provide a drinking station for honey bees, bumble bees and other pollinators. This is a very easy way to help save bees. A shallow bird bath with pebbles along the edges is good. A water fountain adds beauty to your backyard and can provide clean water for bees. 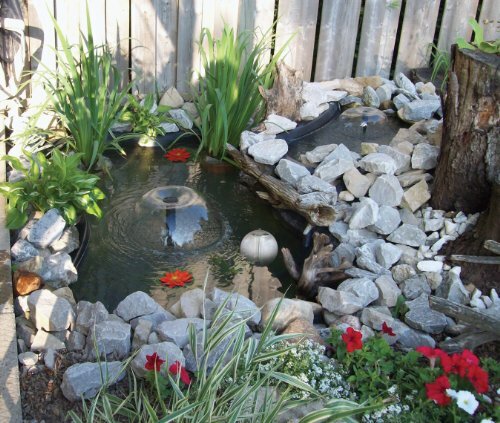 Perhaps you can go all out and build a small water garden complete with goldfish and live plants. This is what I did in my backyard. My water gardens were built years ago and I was not thinking of helping bees. But once I had beehives, the honey bees found the water source quickly. Designing a water feature in your yard is a great way to help bees. Not only bees, but all pollinators will benefit from a small water garden. You too can enjoy the beauty and serenity of flowing water and plants. I have 3 water gardens and I really enjoy the lilies and other blooming plants. My honey bees visit for clean cool water and some occasional nectar or pollen from my blooming plants. If you make a water feature to help bees, here are a few things to keep in mind: the feature should be large enough to not require daily fillings, we don’t want it to go dry, the bees need a safe shallow section to land on and fill up with water. Food for bees comes in the form of nectar and pollen. If you only have room for a few pots of blooming flowers, that helps. A larger garden can contain a wider variety of plant types. Add small trees that bloom and produce nectar. 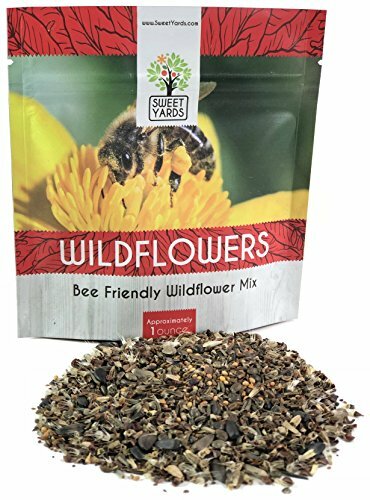 Another excellent way to help save bees by providing nutritional diversity. It is important to remember that not all flowering plants provide bee food. I understand that we Americans have a love affair with grassy lawns. That’s okay. But if can leave a few natural areas (even if it is around the edges) that can help. This is especially true in the Spring when plants are first emerging. 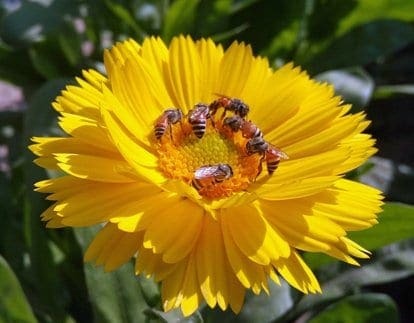 Honey bees and other insects are producing young and need pollen. Waiting a few weeks to manicure your lawn may help save the bees that are being produced. You don’t have to be a beekeeper to find ways to help bees. Of course, its cool if you want to keep bees. But there are other ways to help our pollinators. By providing nesting sites, clean water, food and chemical free lawns. you can be a part of the solution. Promote the bee and buy real honey. We don’t want to lose our buzzing bees.